If you remember the game Cannon Fodder on the Amiga, then take a look at how this game plays, it will bring back a little bit of nostalgia! Ok... So Cannon Fodder didn't have Zombies (Not that I remember) but the style of game play is very similar in this game UndeadZ, to that of the classic! Especially as you aim and shoot by using the mouse cursor, and see a little pixelated man moving about. But this isn't just any shooter either, oh no. As it's also similar to DayZ! 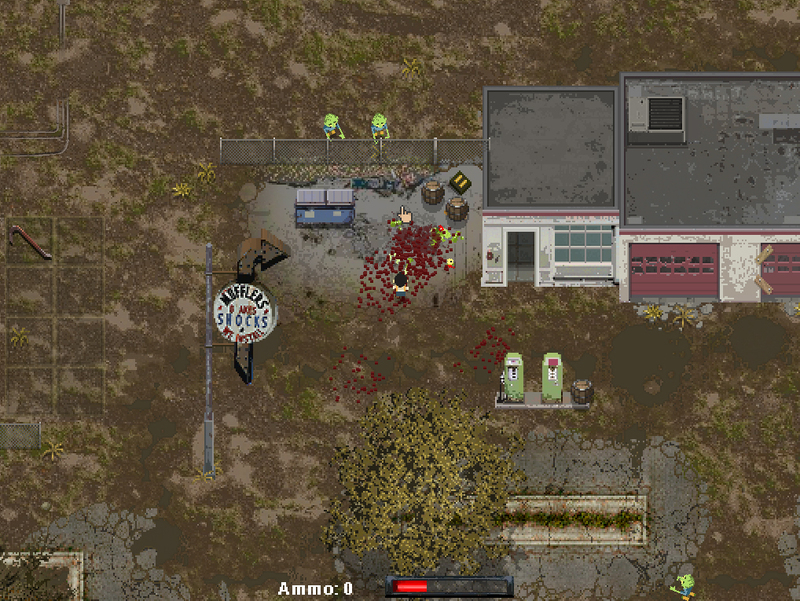 As you can actually search the buildings, find items and even drive various vehicles, such as the lawnmower in the trailer. It just looks so damn awesome and it's even in that lovely pixelated retro style. As such the developers want your votes and I for one hope it's a Steam Greenlight Success! 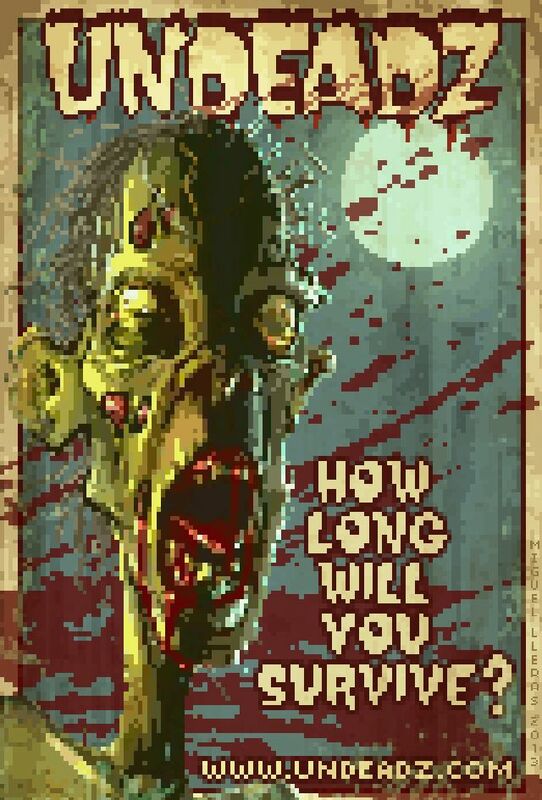 Visit the Steam Greenlight and vote for more Zombies!